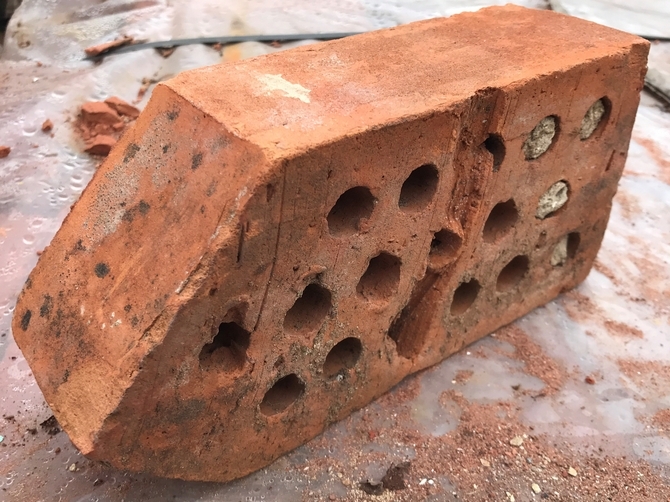 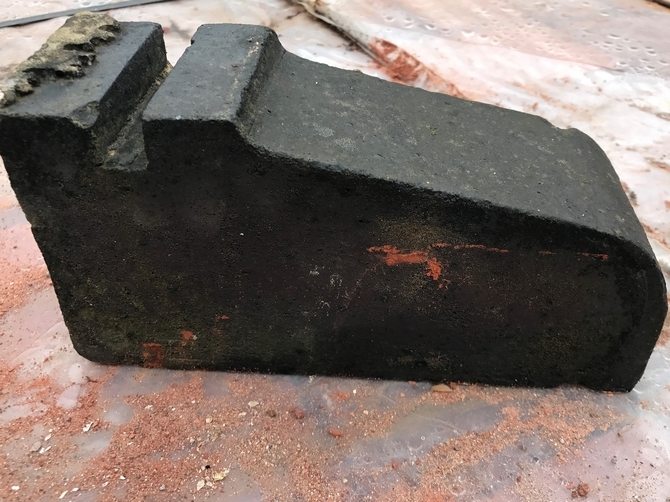 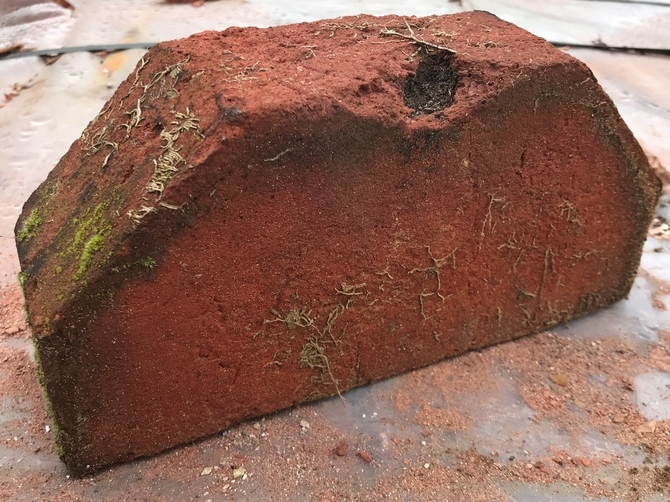 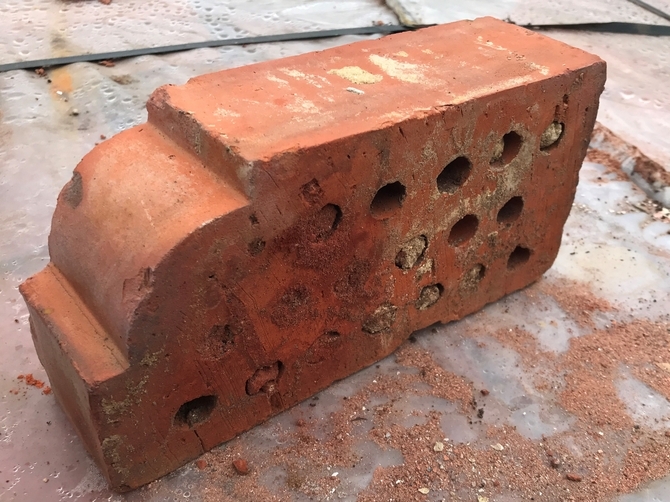 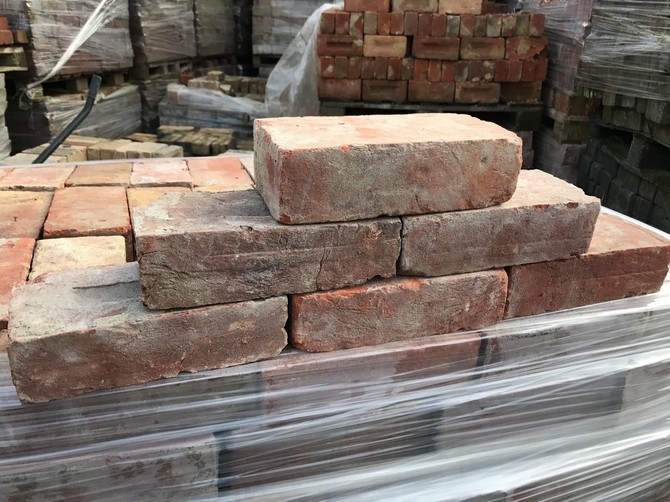 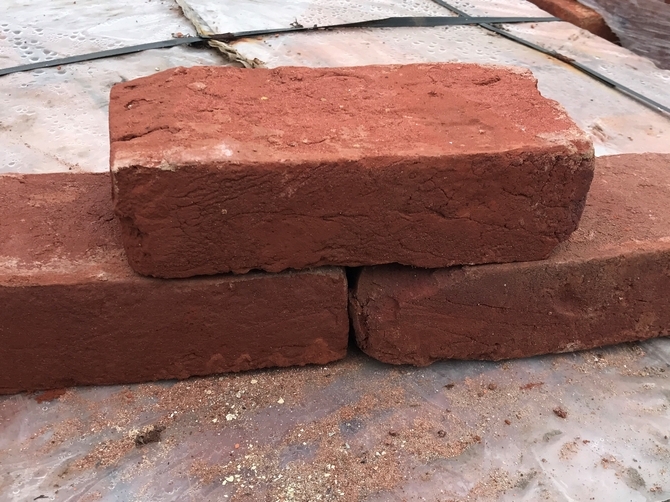 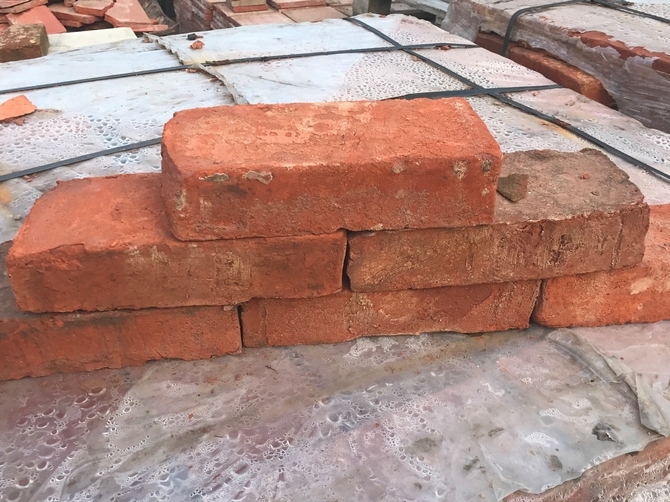 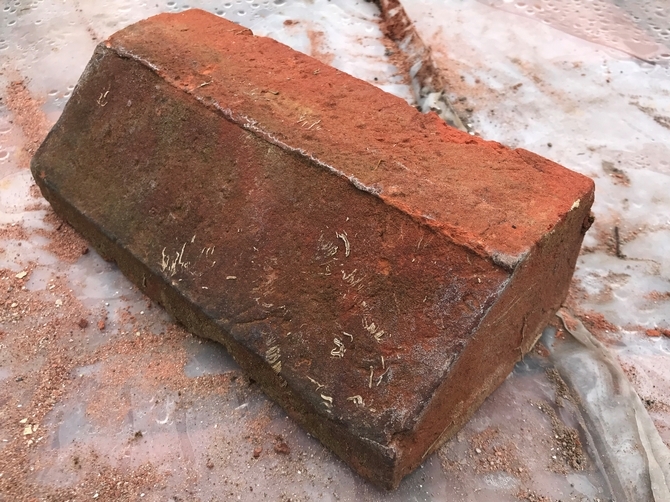 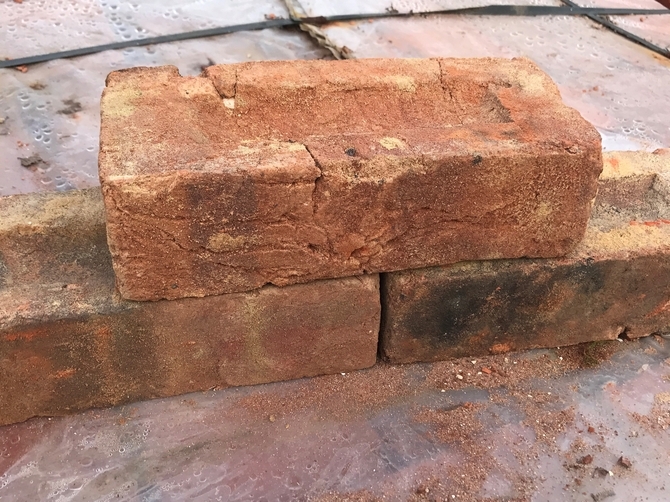 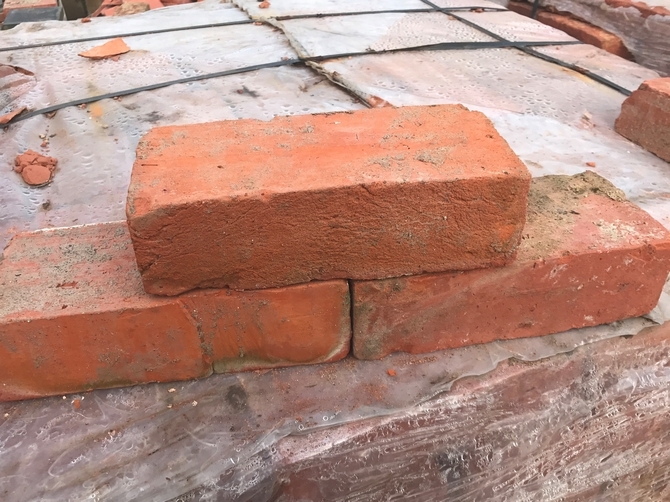 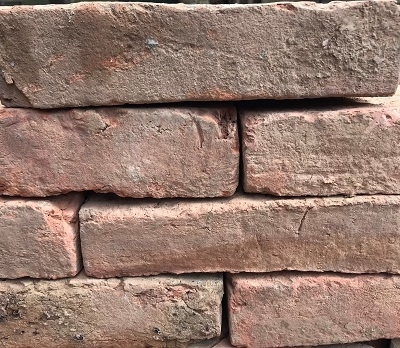 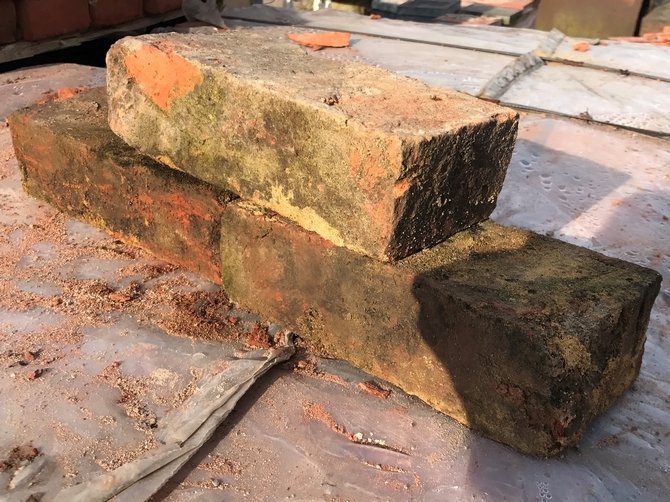 Ace Reclamation are the largest stockholders of reclaimed imperial bricks on the South Coast with over 90,000 bricks held on site at any one time. 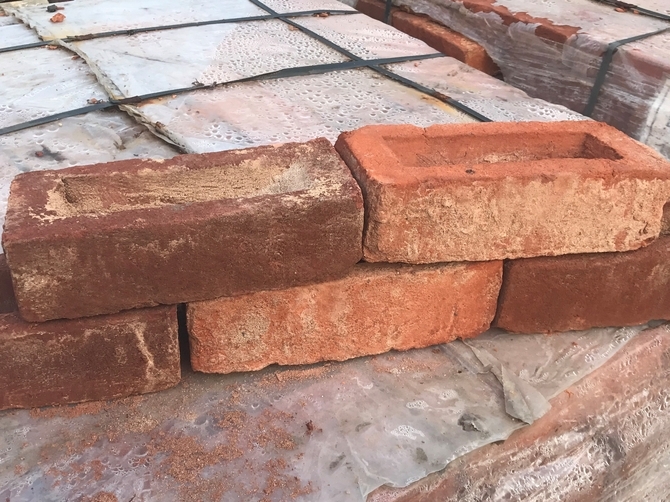 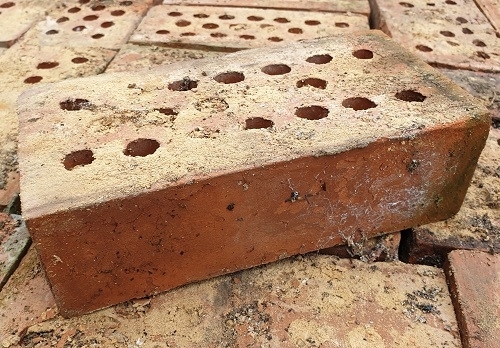 We source our bricks from demolished buildings and stock them for new building projects that require reclaimed bricks. 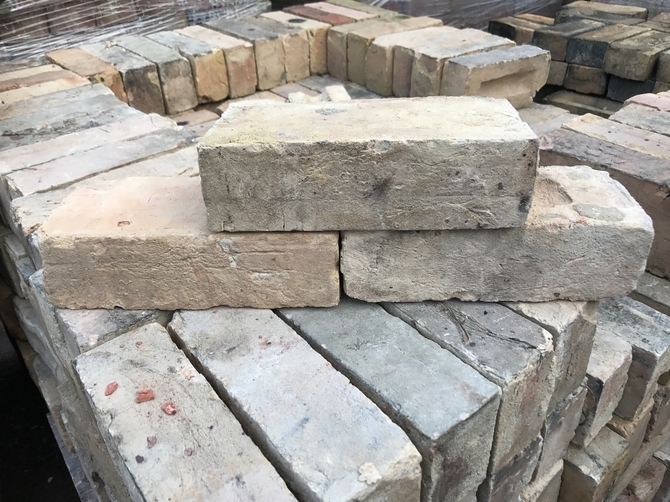 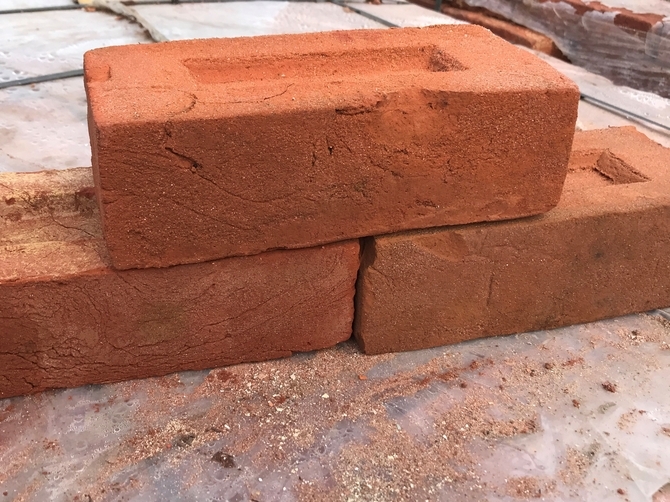 By supplying reclaimed bricks, we promote renewable resources, giving our customers the opportunity to reduce their carbon footprint whilst building their project. 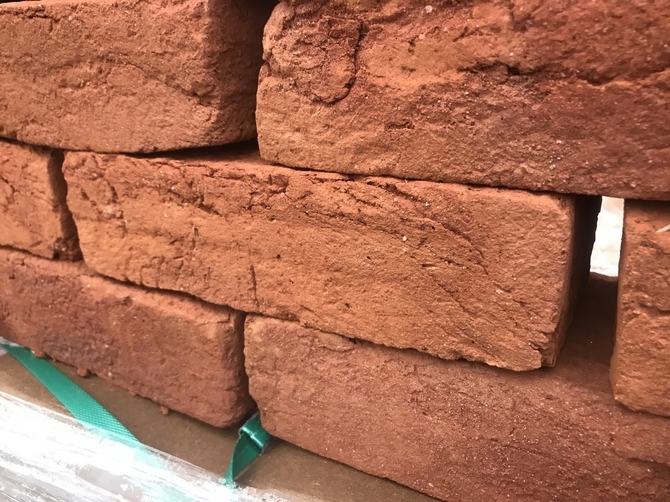 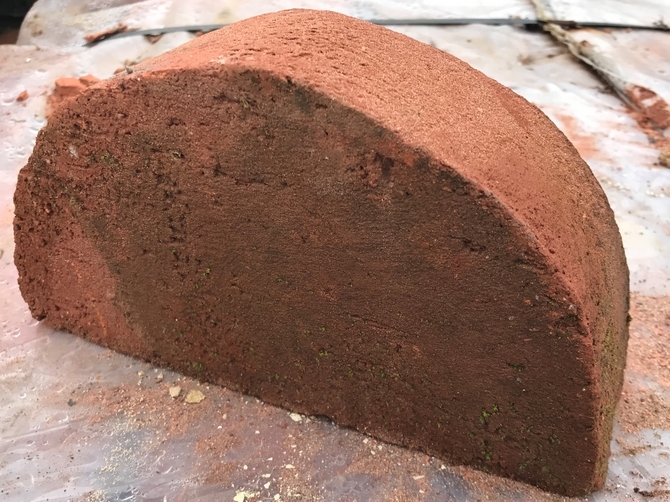 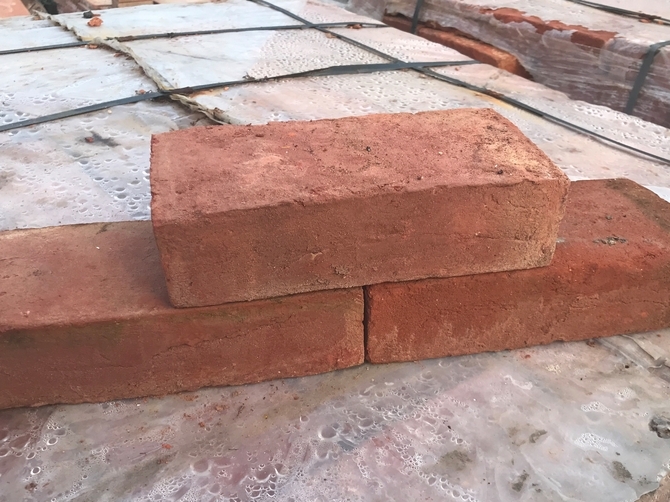 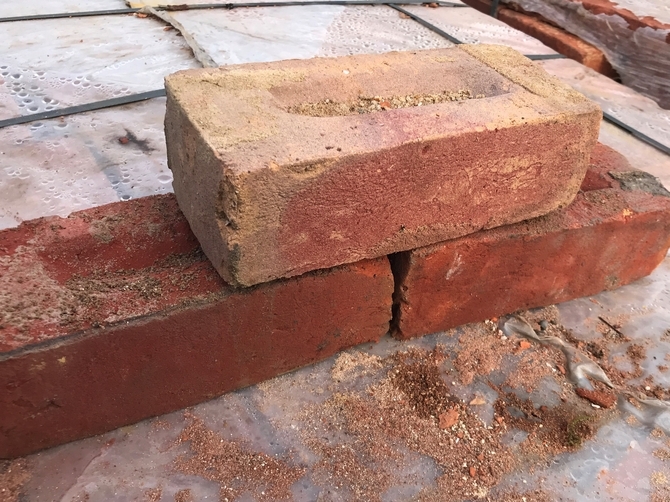 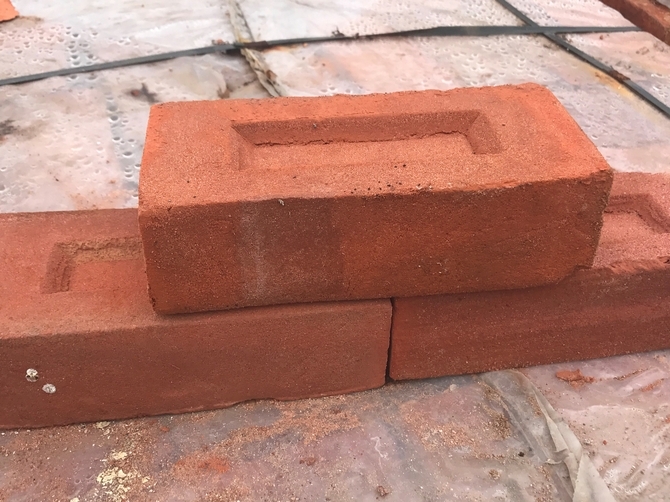 We also stock specialist bricks such as calf nose, single and double bullnose, squints and cants.